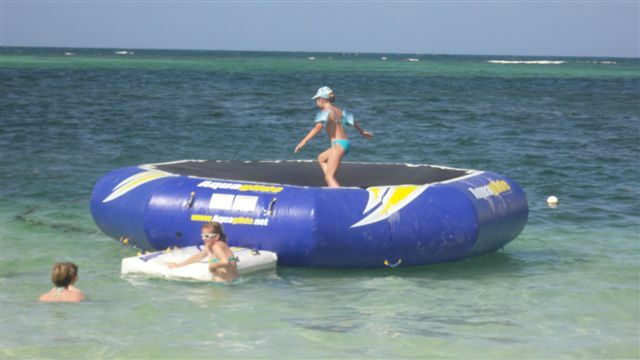 One of our favorite features of Now Larimar Punta Cana is our fantastic Explorer’s Club for kids, which is included as part of our Unlimited-Luxury® privileges. 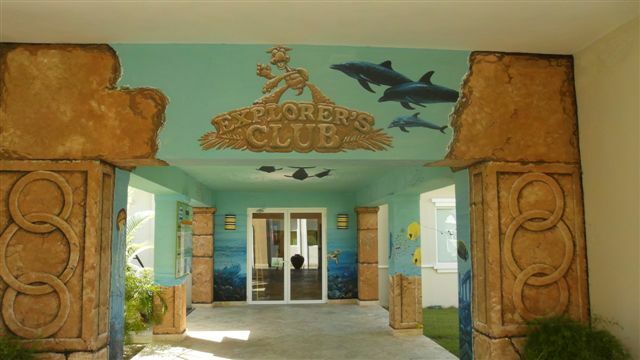 The Explorer’s Club is a fully supervised children’s program with arts & crafts, games, playground area, indoor game room with TV, video games, weekly camp out adventures, big screen movies on the beach and more. 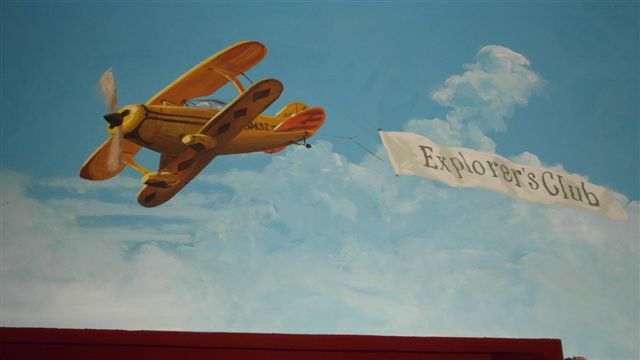 The Explorer’s Club is open from 9:00 am to 10:00 pm for kids from 3 to 12 years old, giving parents some well-deserved time of their own! 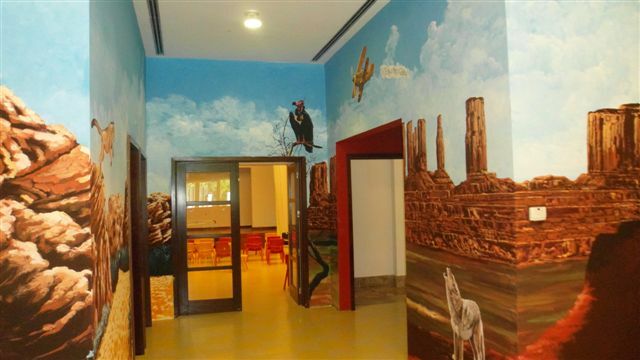 Children have the opportunity to make friends from around the world, while parents have the opportunity to reconnect with one another during their stay with us. 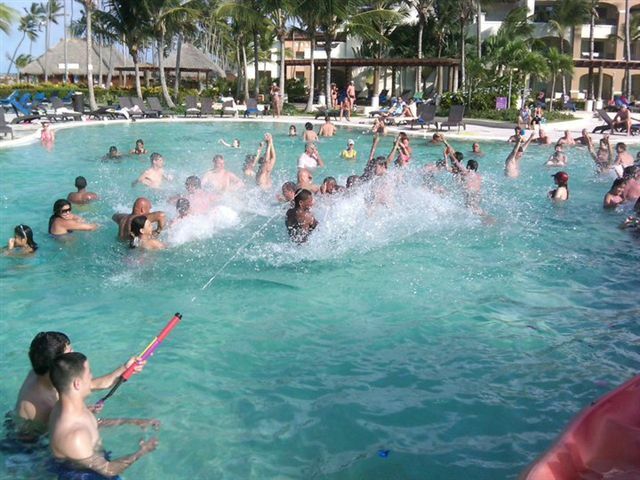 And no worries, because the entire Explorer’s Club staff is certified in both CPR and First Aid! Plus, parents receive a beeper should they be needed for any reason. 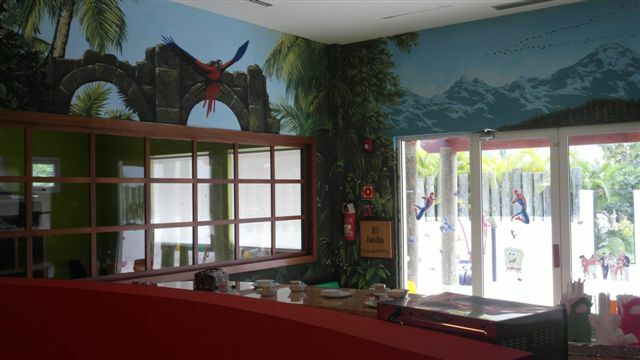 Here’s a look at our Explorer’s Club and some of the activities we offer for the kids at our resort! 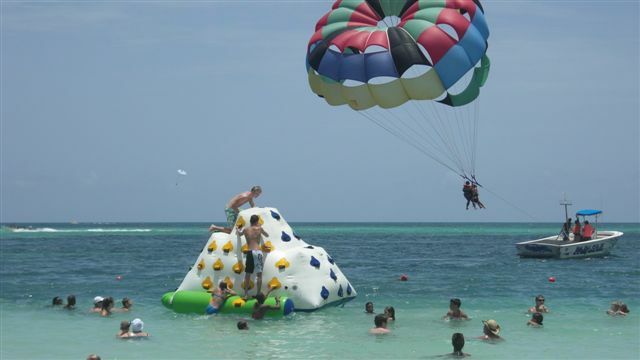 This entry was posted in Now Larimar Punta Cana and tagged children's club, Dominican Republic, explorer's club, kids activities, kids entertainment, Punta Cana, resort entertainment, supervised kids club, travel with kids. Bookmark the permalink.